We are calling on the students, particularly the graduating class and faculty of Millersville University to organize themselves in a unified body. As a unified body we are committed to struggling against not only Corbett’s selection as commencement speaker, but also against his attacks on public education at all levels, and particularly his attacks on public higher education. 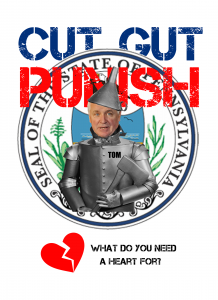 Since Governor Corbett has taken office, he has pushed us around, decimating education funding, laying waste to the PASSHE system, and breaking promises to educators at all levels. Now he has the audacity to address us at our graduation?! 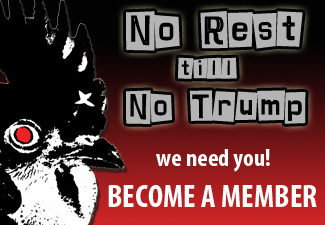 It’s time to push back! The organizing meeting was called to help galvanize the growing outrage that exploded on facebook and other social media following the the university’s announcement that Corbett was chosen as the 2013 Commencement speaker. 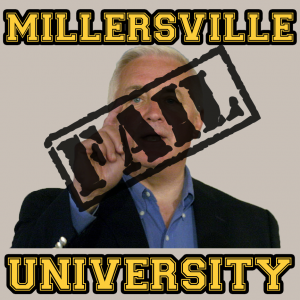 A petition against Corbett speaking at Millersville’s Commencement ceremonies launched during the first week of March has over 2,000 signatures. The facebook page, No Corbett at Millersville, gained over 300 likes in the two weeks leading up to spring break and continues to grow. As an alumni and librarian – teacher it seems rather hypocritical to have someone speak who could have found ways to balance the budget other than trying to privatize our schools and demonize teachers. As a parent of a MU graduate what a slap in the face. Corbett is no friend to education. I, alongside many of my peers, have traveled to the courthouse to PROTEST this man’s CUTS to the budget of OUR EDUCATION. His decision is the reason some people lost their jobs, and the reason our classes are bigger. He does not belong at our graduation, because he did nothing but hinder it. I am disgusted and embarrassed by this choice. If MU wants to offer the governor an opportunity to explain his policies, then let him give a speech but certainly not at commencement. The governor has consistently shown blatant disregard for public education. 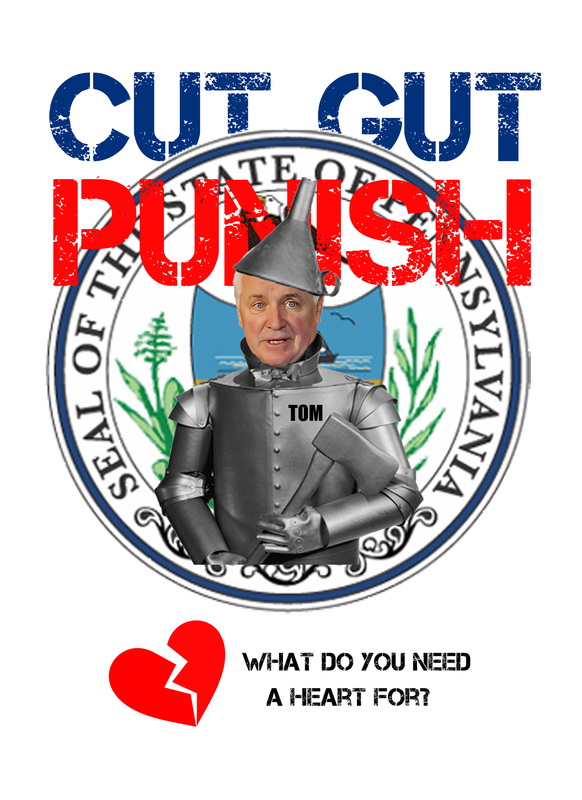 His actions have negatively impacted students, teachers, and employees throughout the commonwealth. Having him speak at graduation is an insult to the students who struggled through his massive financial cutbacks and are now graduating. Why should their big day possibly be disrupted by such an insensitive and totally inappropriate choice of commencement speaker? They deserve better. I am stunned that an educational institution would ever be so insensitive and ignorant as to invite this public education assassin to speak at any venue. What a disservice the decision-makers at Millersville have done to their alumni, students, faculty, and especially this graduating class! Perhaps I need to transfer to Kutztown to complete my Masters degree. The petition is filled with page after page of voices like these. As important as it is for petitions to demonstrate the support for their issues by the total number of signers, it is important that we hear these voices – the voices of students, alumni, parents, and community members who have been significantly hit by two consecutive years of deep cuts and who are facing down another budget that promises more of the same. 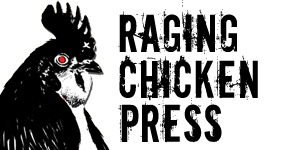 The organizing meeting being held on Millersville’s campus this Wednesday, may prove to be a significant moment in the growing resistance to the austerity policies of Governor Corbett and a Pennsylvania Republican Party that went off the deep-end after the 2010 mid-term elections.